Designer Brands Brows on Point is a A mechanical brow pencil that offers precise and waterproof hair like brush strokes. 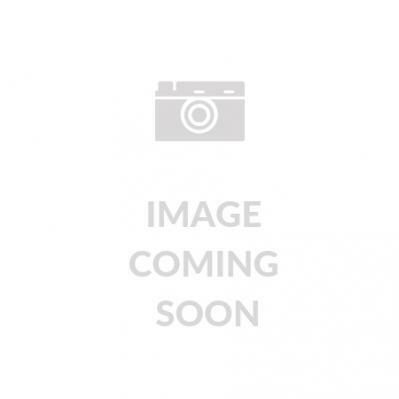 Ego Soov Bite Gel offers cooling relief from a wide variety of insect bites. It also helps stop the urge to scratch the skin after skin irritation associated with insect bite or plant sting to prevent secondary infection. 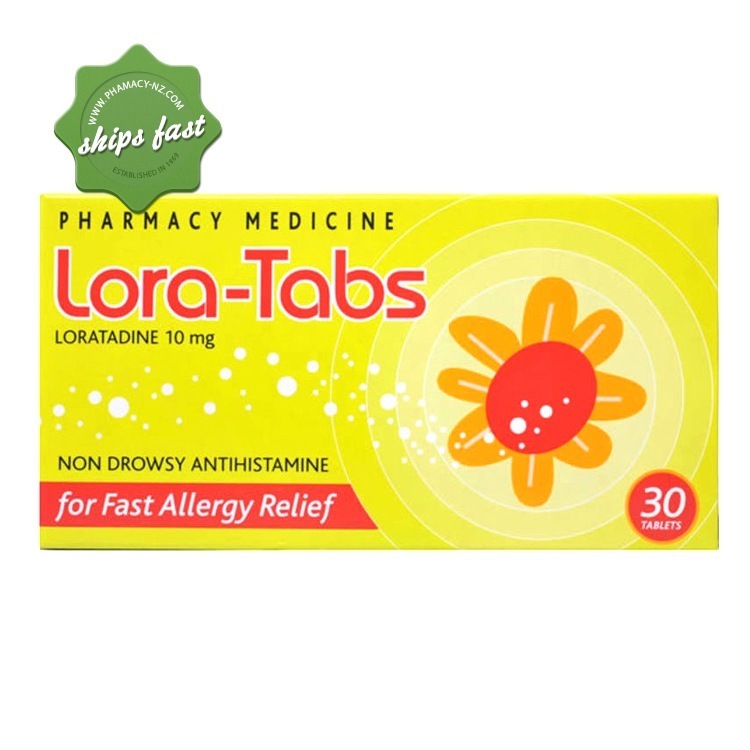 Get fast and convenient relief from various allergic conditions by taking Lora Tabs 10mg tablets. Prevents effects of substance called histamine. Relieves symptoms associated with allergic rhinitis. Relieves symptoms associated with skin condition called urticaria. Do not take Lora-Tabs if you are allergic to loratadine or any of the tablet ingredients. If you have an allergic reaction, you may get a skin rash, or experience difficulty in breathing or faintness. Do not use Lora-Tabs if you are pregnant or breastfeeding unless you and your doctor or pharmacist have discussed the risks and benefits involved. Do not use Lora-Tabs if the packaging is torn or shows signs of tampering.